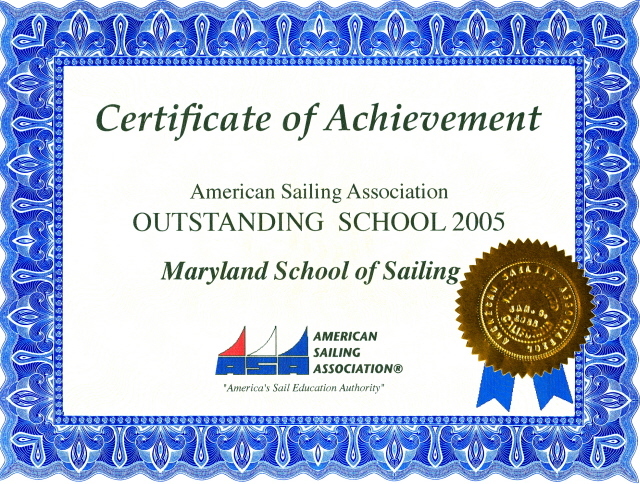 We have been a blue water ocean sailing school since 1993 when we conducted our first long distance ocean sailing lessons on a 1500 mile non-stop Atlantic Ocean cruise from St Thomas directly to Norfolk where students were able to learn open ocean sailing in the real world environment of blue water off shore sailing. Since then, we have conducted over 250 ocean training cruises of between 400 and 1500 miles each, and have become established as a recognized ocean sailing academy. Our ocean Captains are true yachtmasters with many years of ocean sailing experience on boats under 100 feet and with USCG Ocean Master licensing... Come sail with us on a blue water ocean training cruise! Learn ocean cruise planning, equipment preparations, emergency & heavy weather procedures, onboard watch procedures, log keeping, celestial navigation and route strategies, weather analysis, port-entry from the sea and more while sailing to distant locations by Blue Water Open Ocean routes. 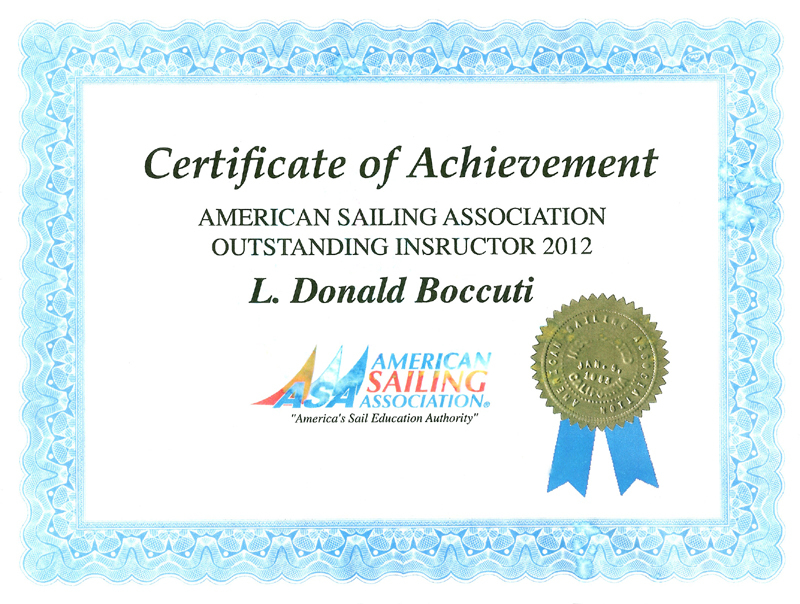 Included is a two day preparation seminar on the boat for the entire crew you'll be sailing with. ASA Offshore Passagemaking Certification (ASA108) available for students holding prerequisite ASA certifications. 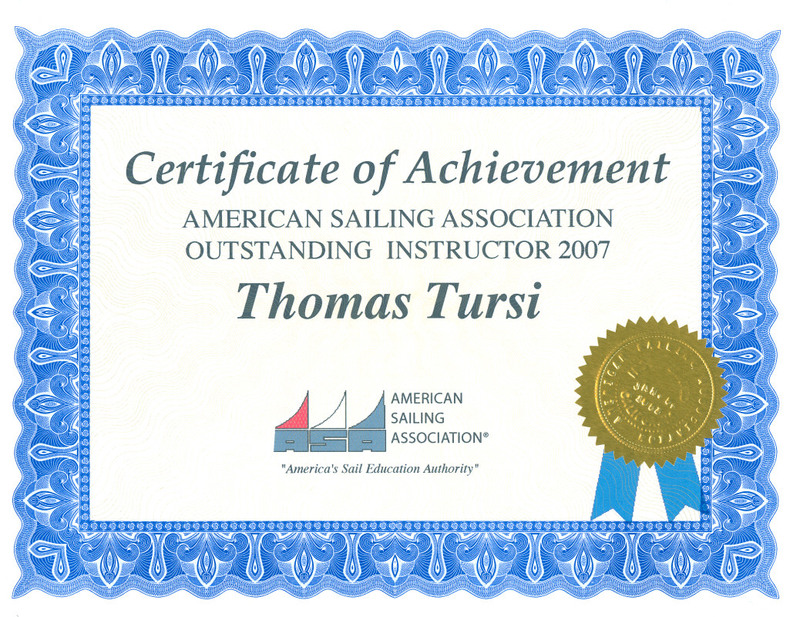 A Professional US Coast Guard Licensed Ocean Captain with ASA Instructor Certifications will skipper our ocean yacht for these training cruises. Dates listed below include a two day preparatory seminar on the boat for the entire crew that you'll be sailing with. A 650 mile ocean passage from Norfolk to Bermuda by direct ocean route including a Gulf Stream crossing. A 650 mile ocean passage from Bermuda to Norfolk by direct ocean route including a Gulf Stream crossing.